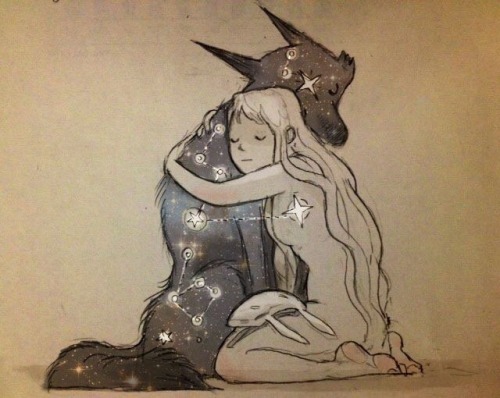 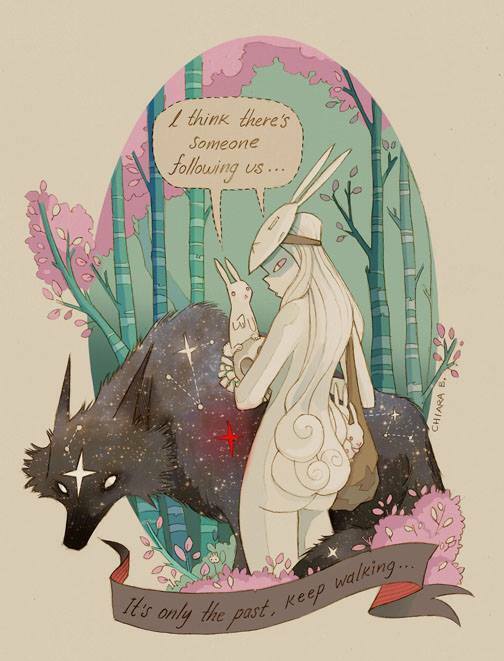 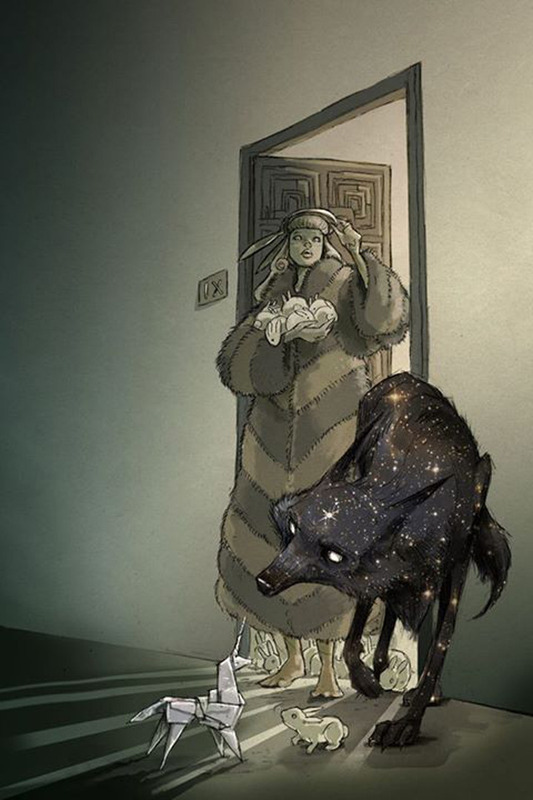 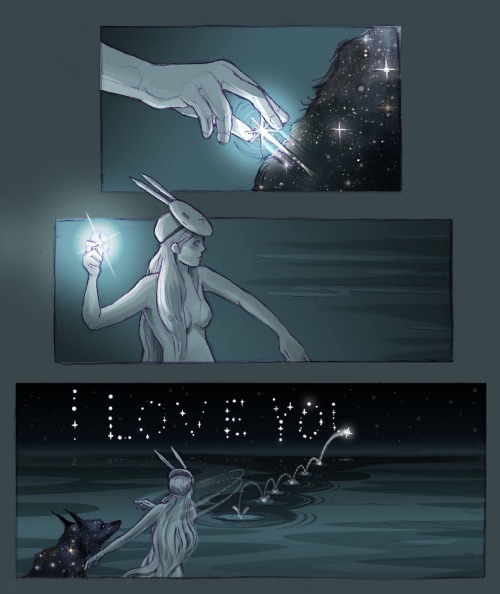 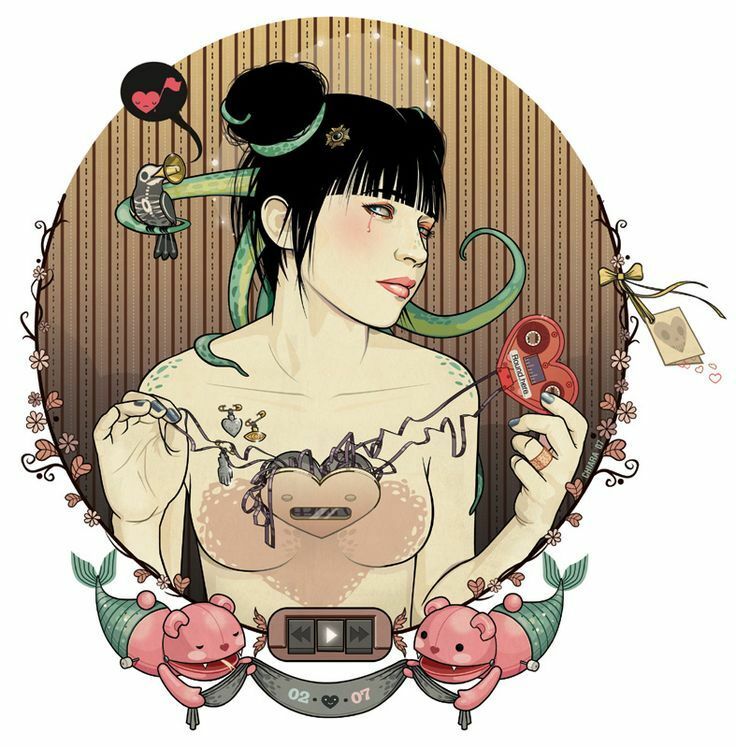 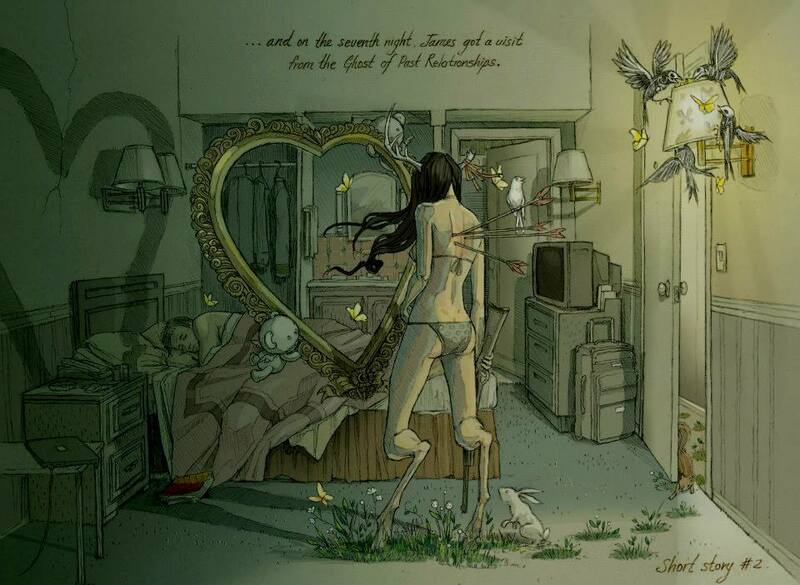 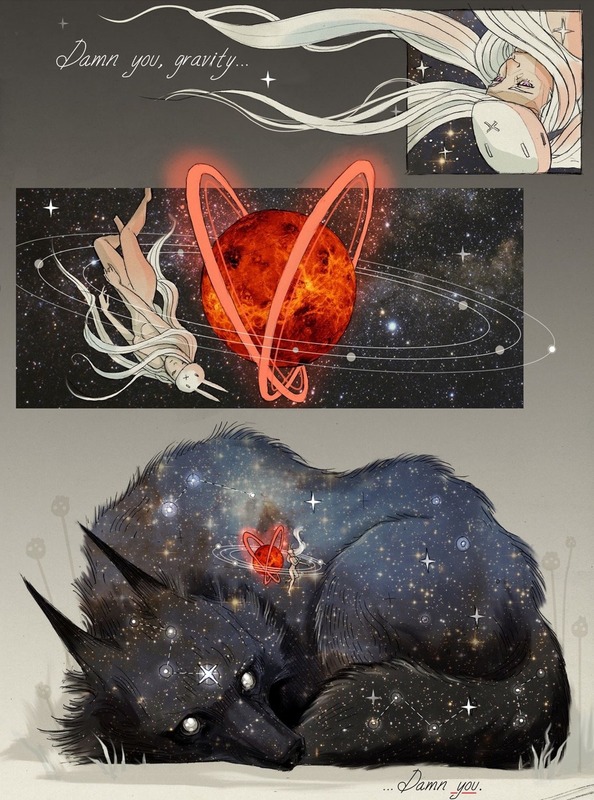 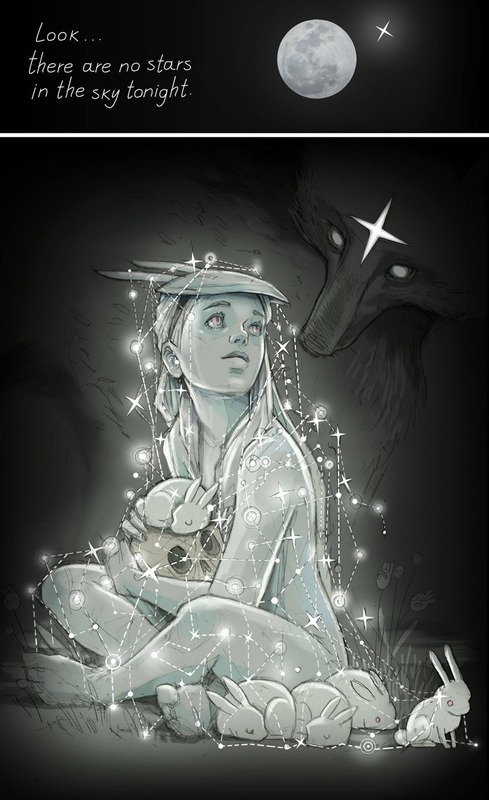 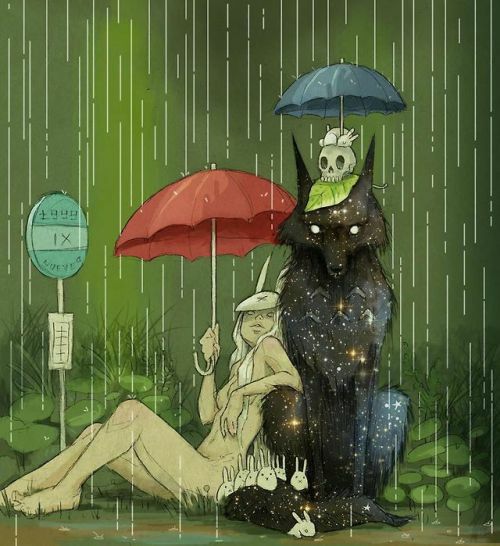 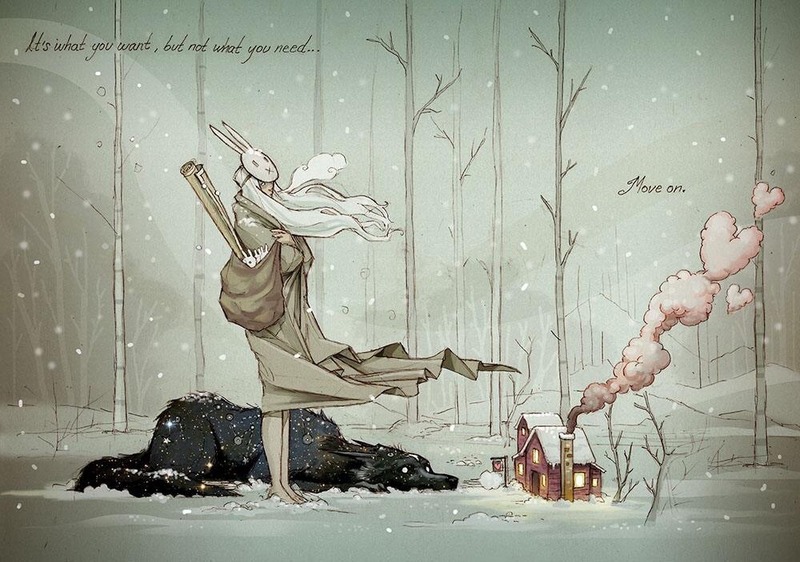 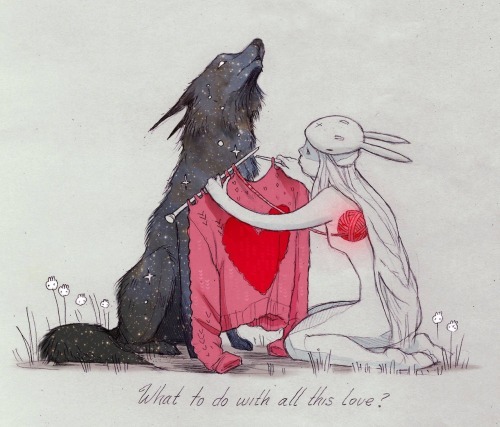 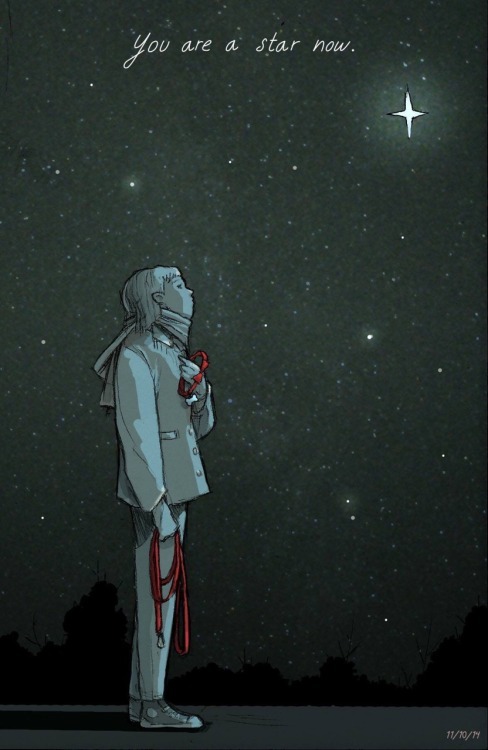 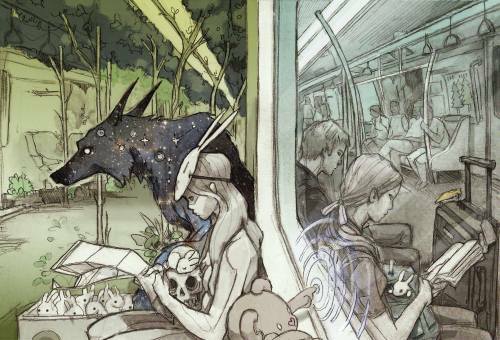 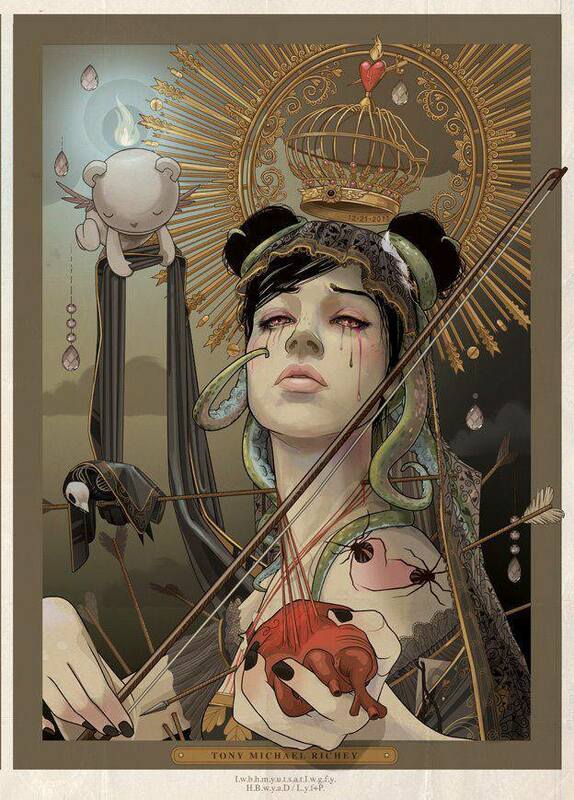 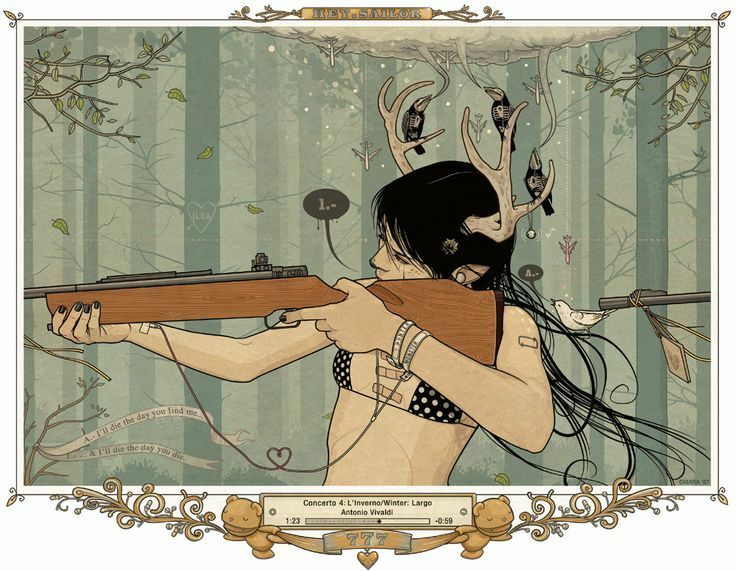 I know very little about Chiara Bautista, except that everything she draws is simultaneously sweet and hauntingly sad. 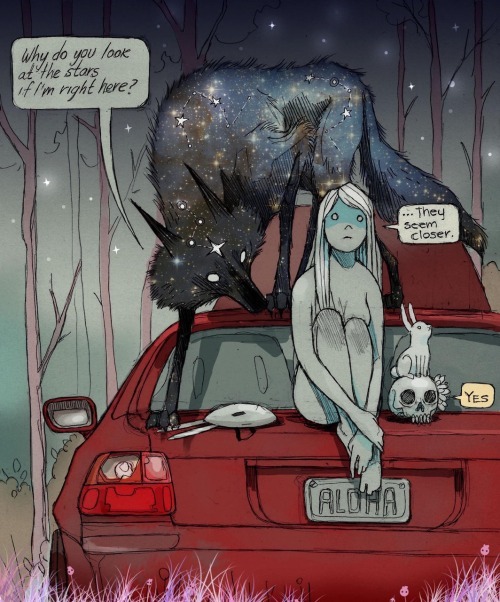 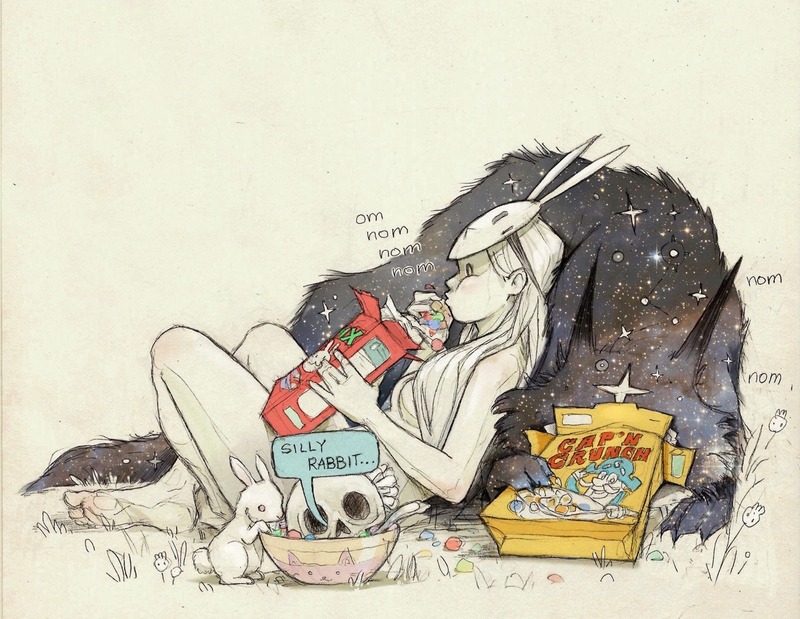 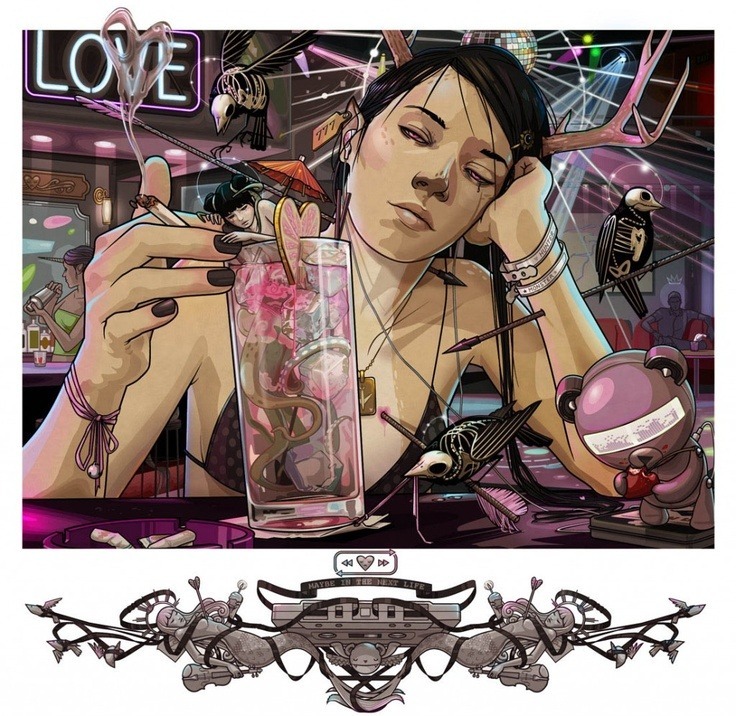 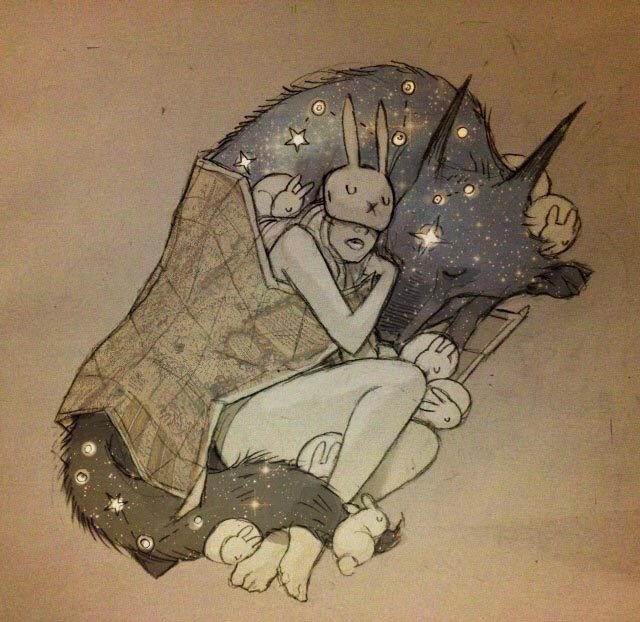 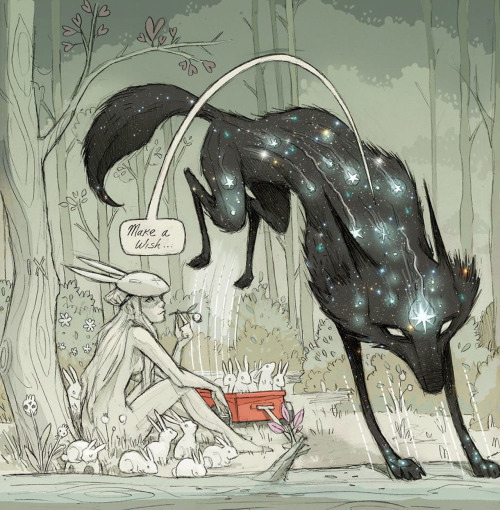 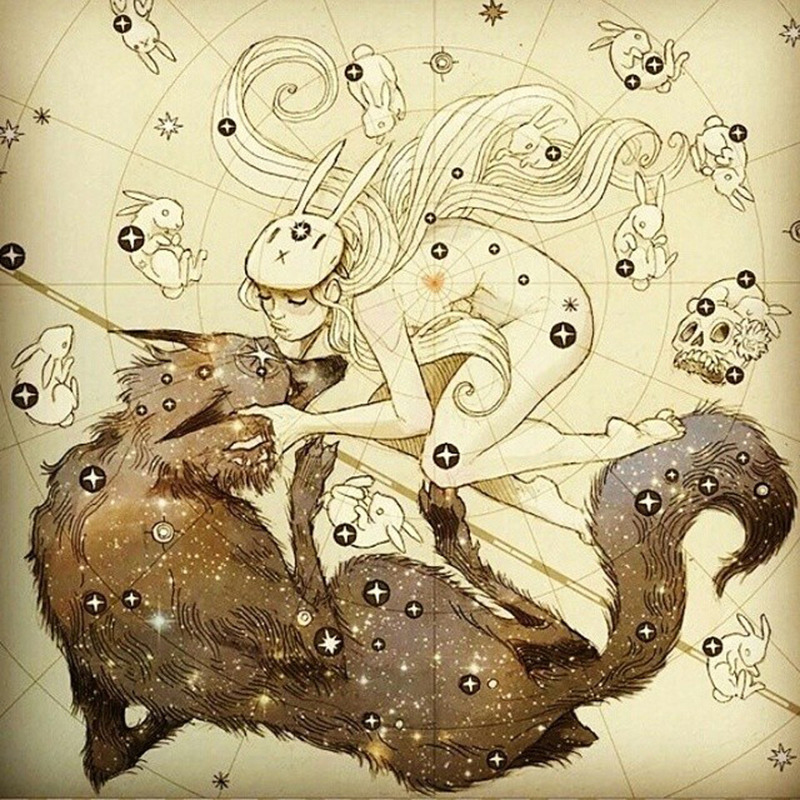 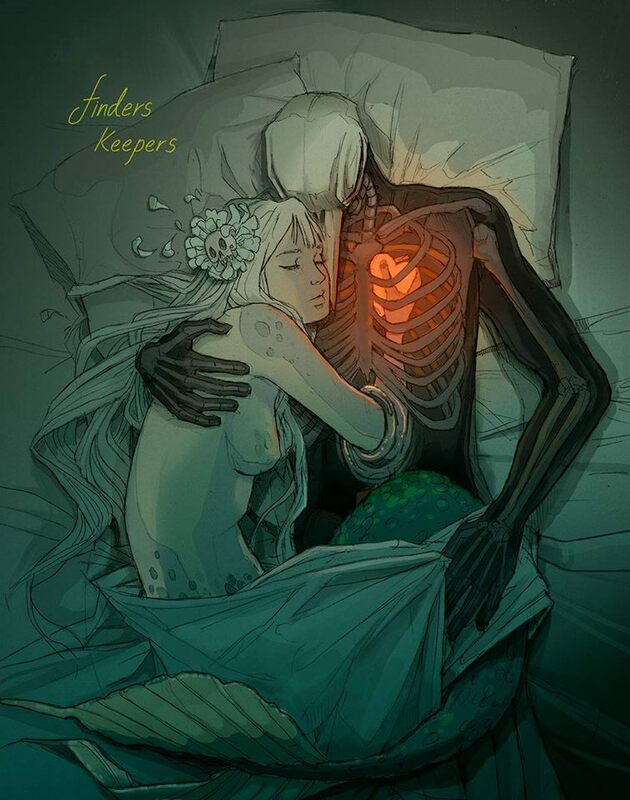 I love Chiara Bautista's art. It puts you in a profound state of mind. Elegantly disturbing. 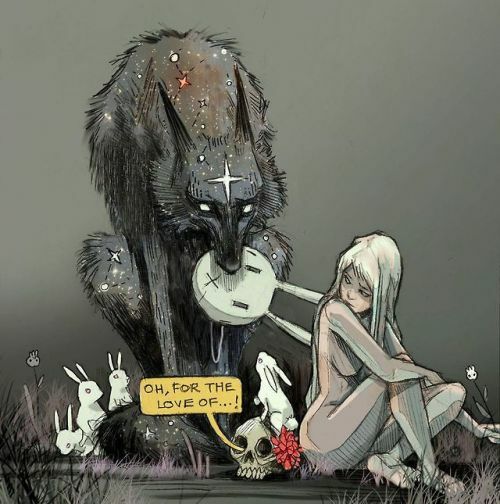 Beauty and it's beast.